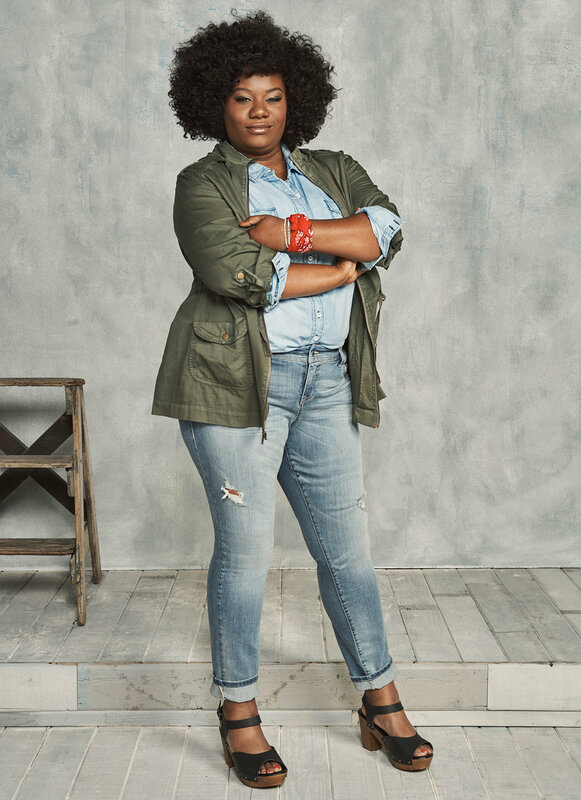 H&S CREATED BUZZ AROUND TORRID’S DENIM CAMPAIGN BY POSITIONING THE BRAND AS TRAILBLAZERS IN FASHION FOR THEIR INCLUSIVE CAMPAIGN. H&S SECURED COVERAGE IN OUTLETS LIKE THE HUFFINGTON POST AND REFINERY 29, LEADING TO OVER 71 MILLION IMPRESSIONS. 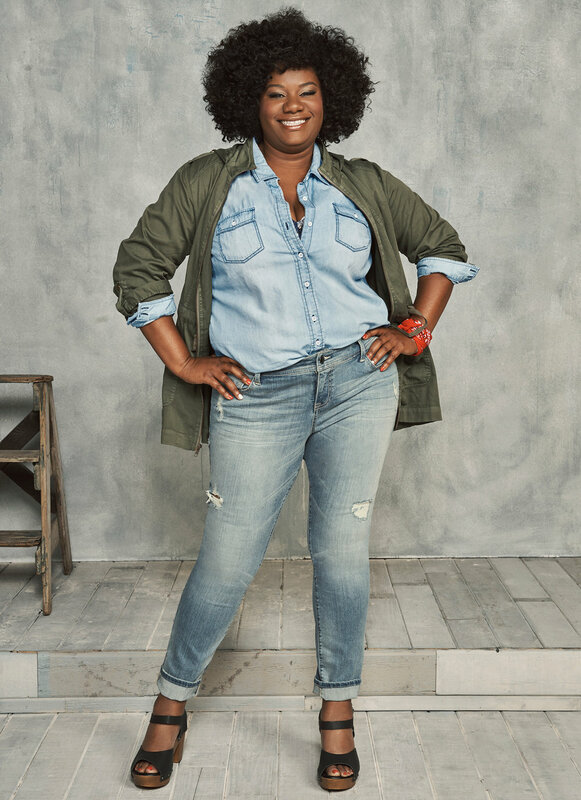 Torrid enlisted H&S to develop and execute a media relations strategy to support and create buzz around the launch of their new denim campaign, which celebrated real women of all shapes and sizes. H&S crafted a proactive, short-term media strategy to leverage the campaign to generate press interest and position the brand as trailblazers. 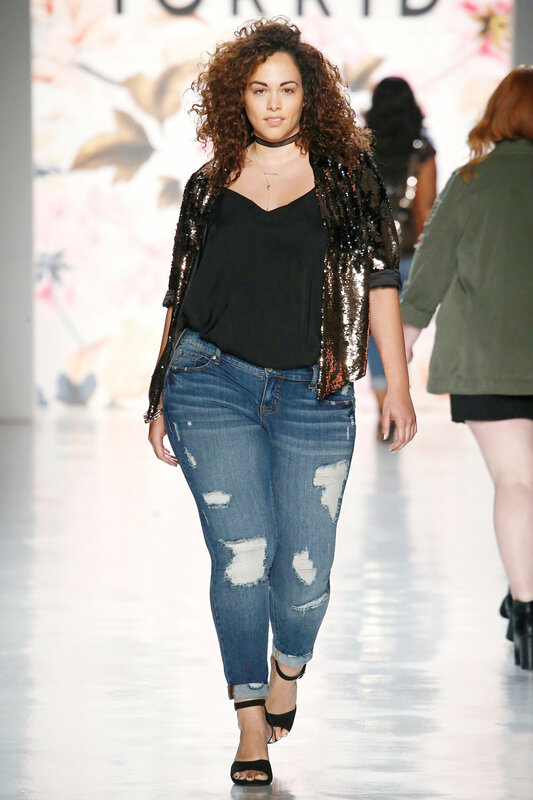 After promoting trade awareness with an exclusive story offered to WWD, H&S helped relay the message to the consumer with targeted outreach to key fashion and lifestyle outlets. In two months, H&S was able to secure over 35 placements on the campaign, with a total impression audience of 71.6 million. Top outlets included The Huffington Post, Refinery 29 and WWD.